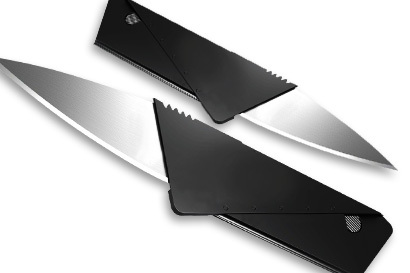 A knife is a valuable tool to have with you at all times. It has many uses but people do not usually bring one with them. 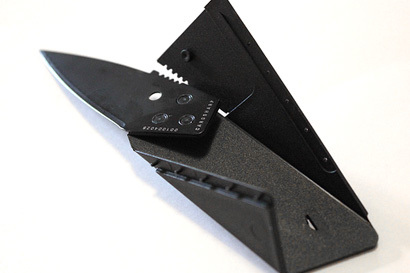 Maybe because it’s too heavy or too obvious when stuffed in the pocket, but not anymore with today’s Deal: Set of 3: Foldable, Portable, Lightweight, Waterproof, and Multi-Functional Card Knife for R169.99 today. 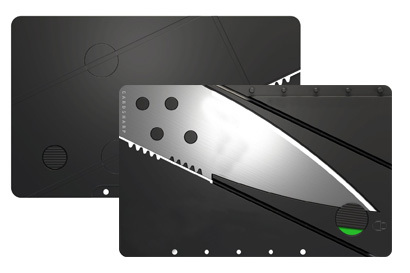 Take advantage of today’s MetroDeal and get the Card Knife so you don’t have to be caught without one during times you need it most whether you’re indoors or outdoors.